Luxury bedding for 180 x 200cm Ikea Super King Beds. 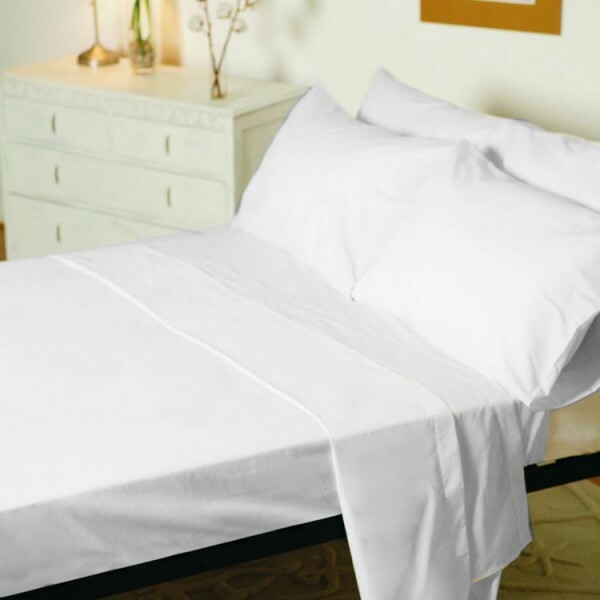 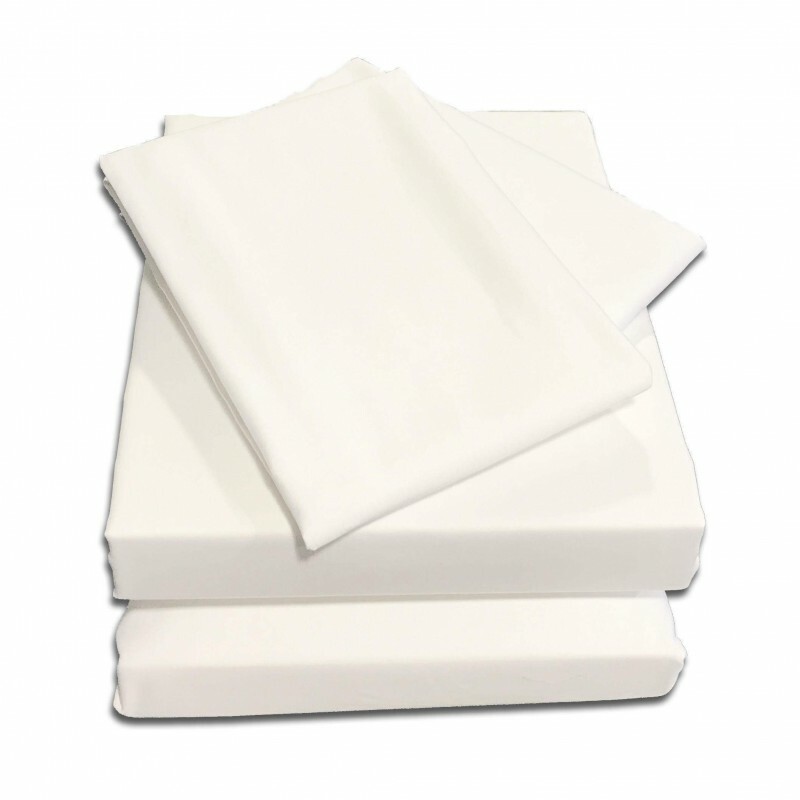 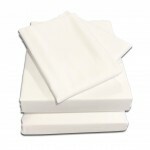 The ultra soft 100% cotton is made to fit european small Super King beds perfectly. 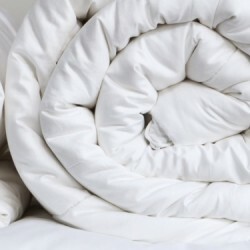 King Size Goose Down DuvetGet cosy in our sumptuous 85% Goose Down filled king duvet, enca..